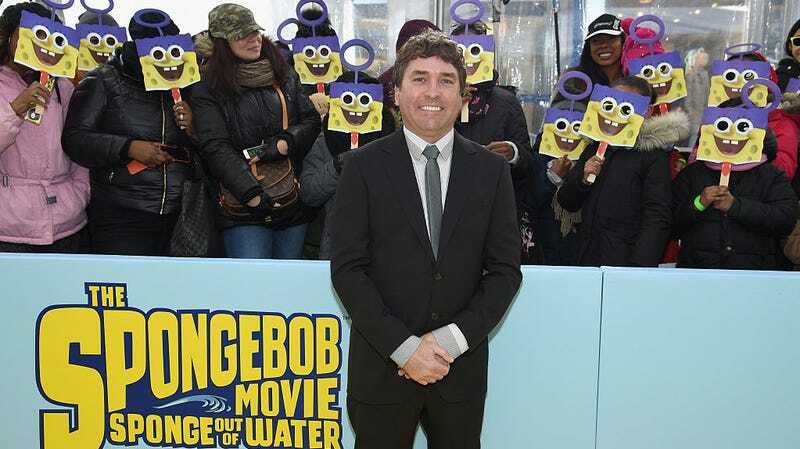 Stephen Hillenburg attends the world premiere of The SpongeBob Movie: Sponge Out Of Water 3D on January 31, 2015. 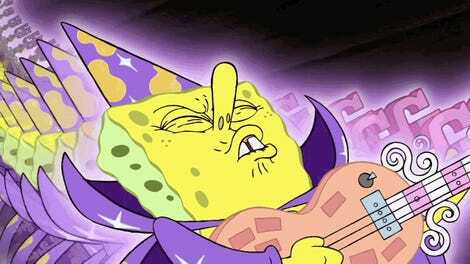 As an artist, you hope and pray to leave some kind of legacy—something that the world will remember you by. 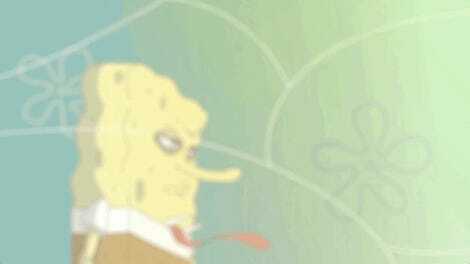 Hillenburg did more than that. He created a universe and characters that families will embrace and love for generations.